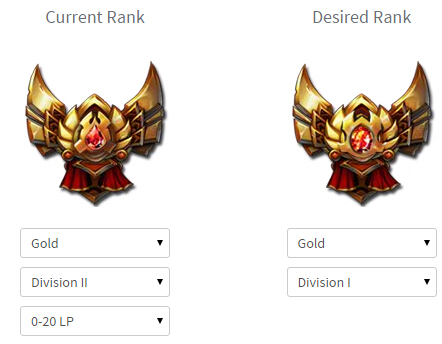 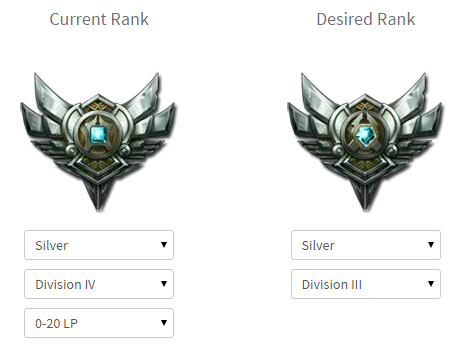 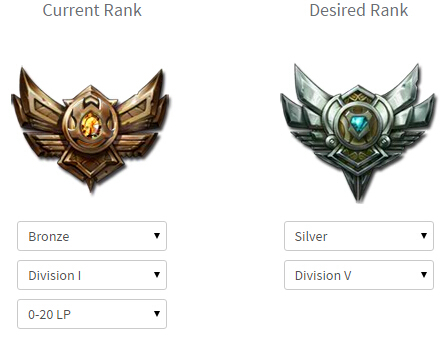 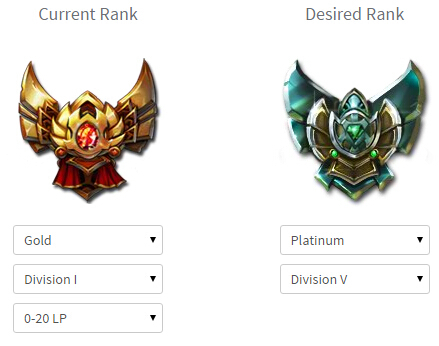 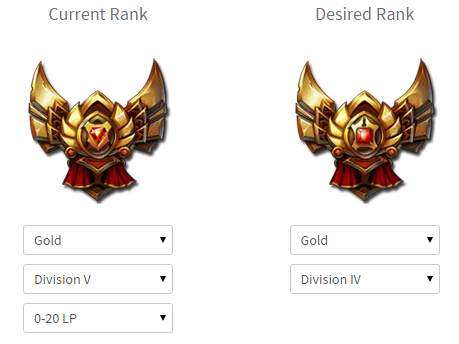 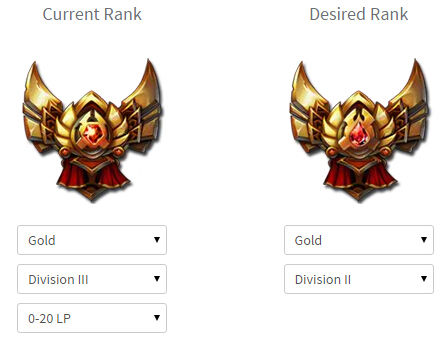 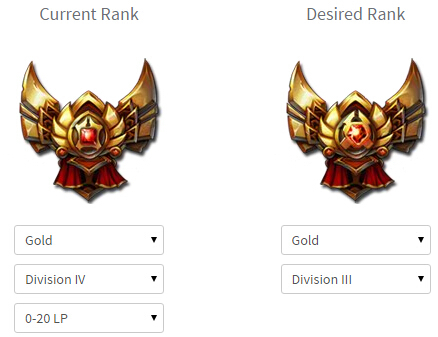 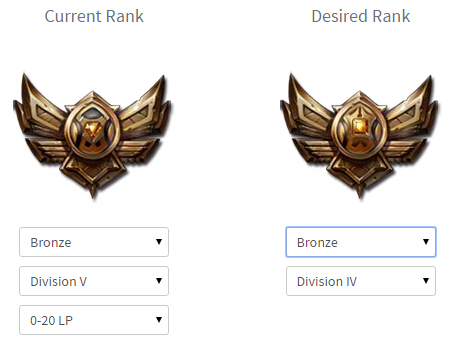 Division Boosting - League of Legends - Buy MMO game gold, Power Leveling, Items, Boosting service-Speed4game. 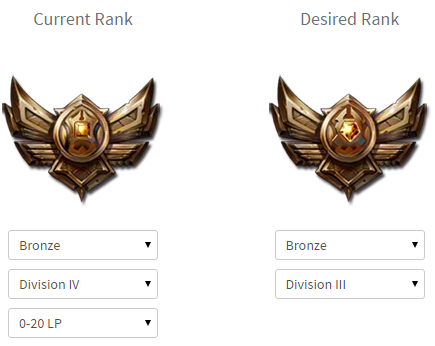 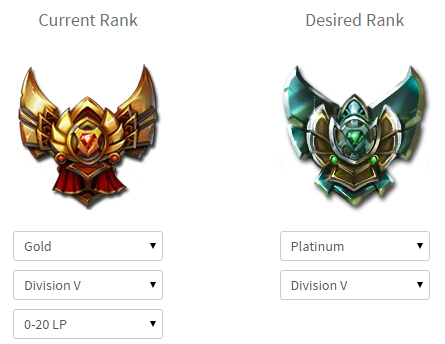 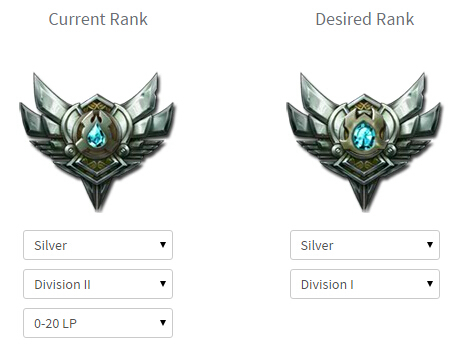 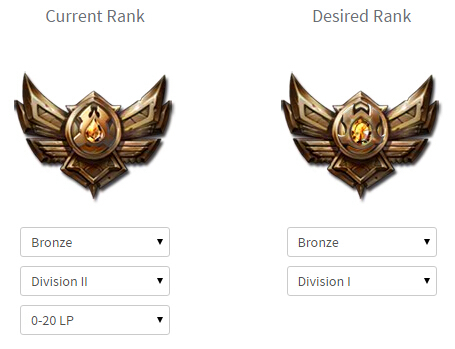 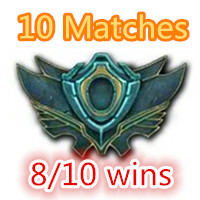 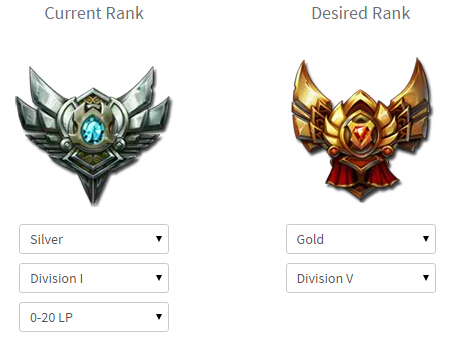 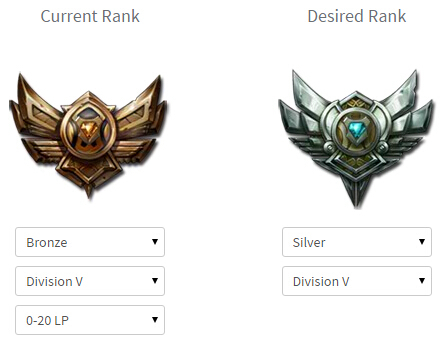 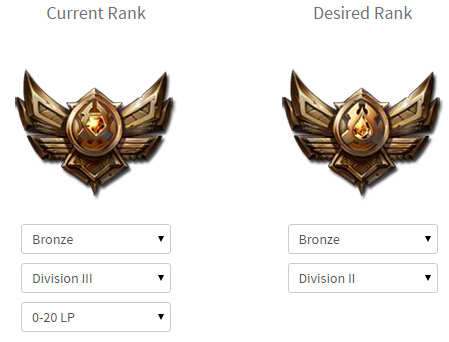 Please double check your account's LP gain per win, by reviewing your match history, in your League of Legends profile. 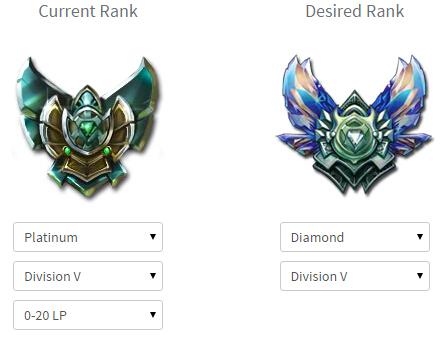 If your account's LP-gain-per-win is lower than what you selected, additional payment will be needed to complete your boosting.